Dr. Adams was born and raised in Bradley, Illinois. He graduated from Bradley-Bourbonnais Community High School in 2000 after which he continued his studies at Illinois State University with a major in Biology/Pre-Med. Dr. Adams was then accepted into the prestigious Logan University’s College of Chiropractic in St. Louis, Mo. after three years at ISU. He then completed his bachelor’s degree in Life Sciences and continued at Logan earning his Doctor of Chiropractic (D.C.) degree in December of 2006. During that time Dr. Adams was an intern at Montgomery Health Center and the Biofreeze Sports Rehabilitation Center in Chesterfield, Mo., treating both amateur and collegiate athletes. While at Logan he was an eight-time Scholastic Achievement Award recipient. 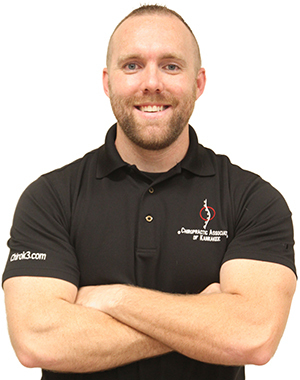 After completing his internship he took a position as an associate doctor at a sports and spinal rehab center in Bourbonnais, IL where he worked for two years before opening Chiropractic Associates of Kankakee in 2009. In 2011 Dr. Adams founded CAK3’s sister company Serenity Massage. Dr. Adams is a board certified Chiropractic Physician licensed in the State of Illinois since 2007. 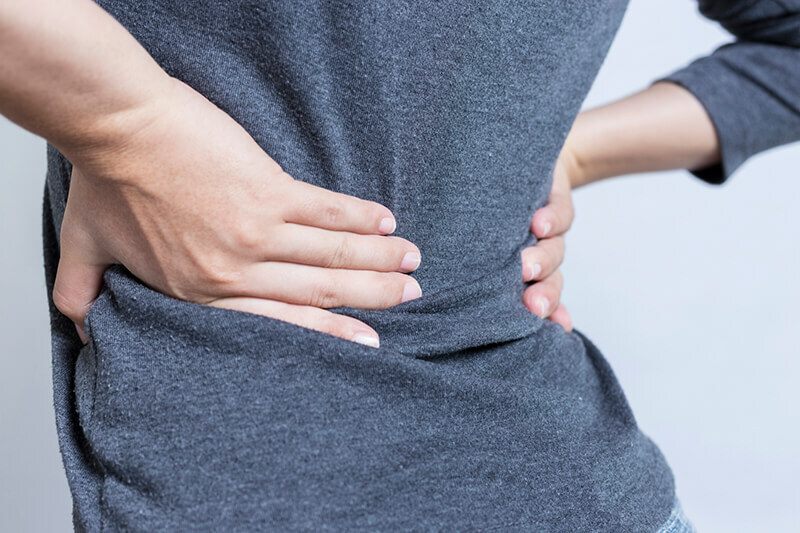 His primary focus in practice is on pain relief and his mission is to provide patients pain relief through the use of spinal manipulation, muscle reconditioning, and massage therapy. To fulfill this mission, Dr. Adams has been certified in many different techniques and has 100+ hours of training in pregnancy/pediatric care. In 2013 Dr. Adams obtained certification through the National Academy of Sports Medicine as a Corrective Exercise Specialist (CES). Dr. Adams has also served as a member of the Medical Staff for UFC welterweight fighter Brian Ebersole in 2013 and 2014. When Dr. Adams is not treating patients he spends the majority of his time with his wife and two children. He also holds an adjunct professor position at Kankakee Community College as an Anatomy and Physiology professor. He loves football (Go BEARS) and trains in the martial art of Tang Soo Do. Dr. Adams is dedicated to building his businesses with integrity and providing the best quality chiropractic care to his patients.